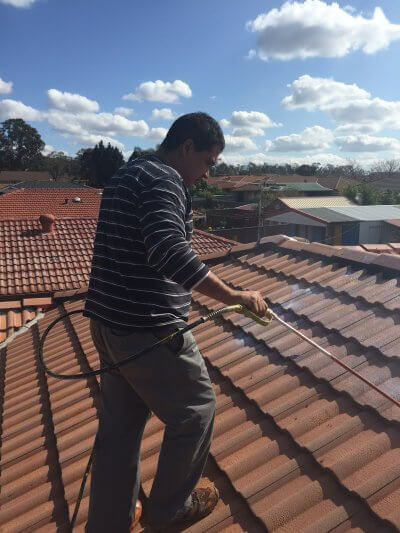 Do you want to hire roof painting experts in Sydney, Newcastle or Elsewhere? 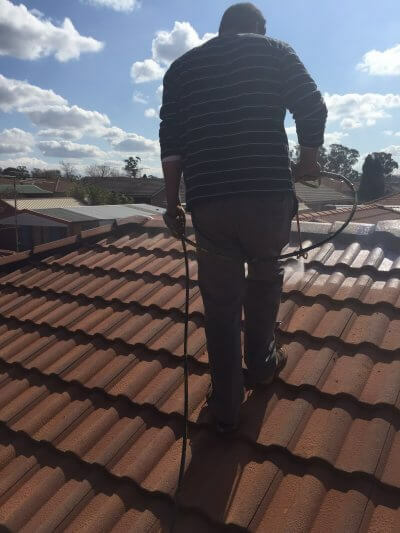 United Roof Restoration are one of the most leading roof painting service providers in Australia. We are experts at painting and coating all types of roofs. We will make your roof look like new again and also help in increasing the value of your property by offering you world-class roof painting services. We bring our services to suburbs in Wollongong, Blue Mountains, Campbelltown, Central Coast, Newcastle and suburbs across Sydney like Penrith. A poorly maintained roof will decrease the value of your property. It will also make it look old and unattractive. Professional roof painting services will add a new life and freshness to it. The entire look and feel of your home or commercial place will change giving you an opportunity to be the proud owner of a well-maintained property. 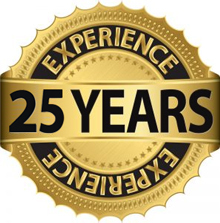 Our exceptional service, expert roof spray painters and quality have helped us maintain a long list of satisfied and repeat customers. We are not just a normal painting company. We use highest quality painting materials to ensure the job is done the right first time. 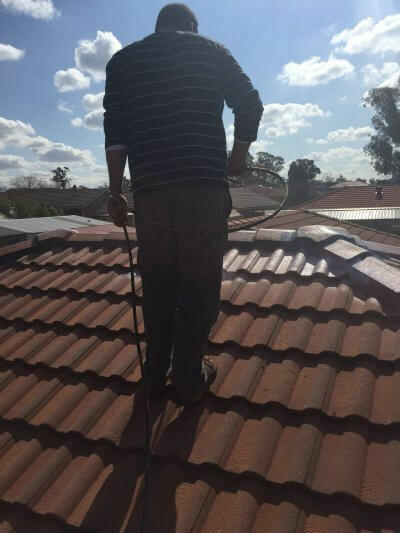 We follow strict quality control procedures and use the latest technology to ensure your roof looks like new for long years. 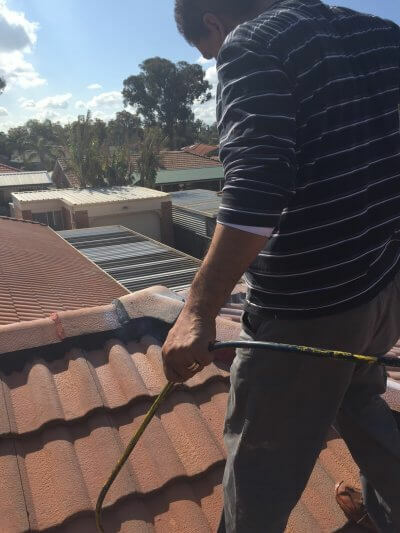 At United Roof Restoration, we have a team of reliable, honest and experienced tradesmen to paint your roof to a new condition. Our services are customer-centric and trustworthy. Our tradesmen are courteous and are always available to provide extended hours service. They are always eager to help our customers in a hassle free way to ensure their needs are properly met. 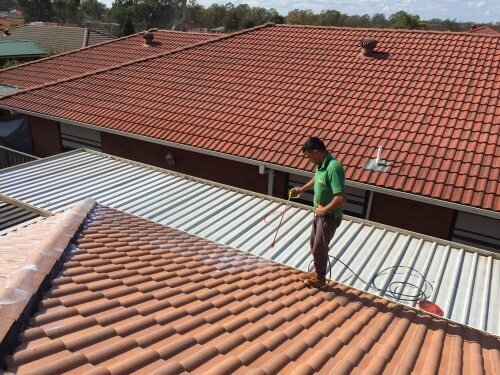 From suburbs like Penrith in Sydney or Fairy Meadow in Wollongong to locations like Blue Mountains, Newcastle, Central Coast, Campbelltown and more — we bring our high standard roof painting services to you. Contact us now for a free quote and colour advice. We are trustworthy and transparent in our dealings. We ensure to assist you in a professional way. Some aspects of exterior painting. 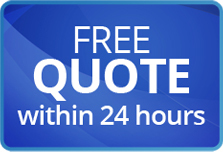 We are happy to offer all our clients an obligation free quote and promise to always put our best price forward at time of quotation. 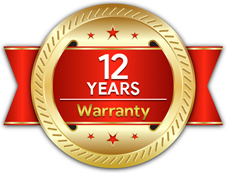 12-year product workmanship and written warranty.